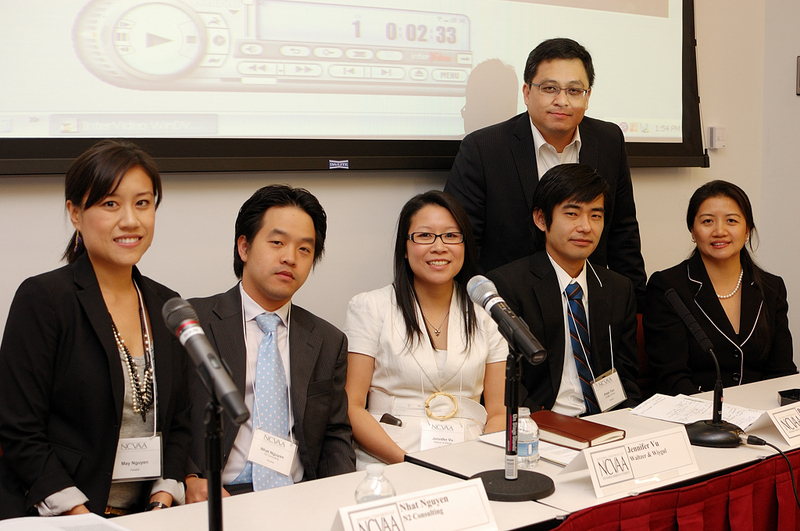 This year, the VABA-DC Scholarship Dinner was held in conjunction with the National Conference of Vietnamese American Attorneys 2011 (“NCVAA”). 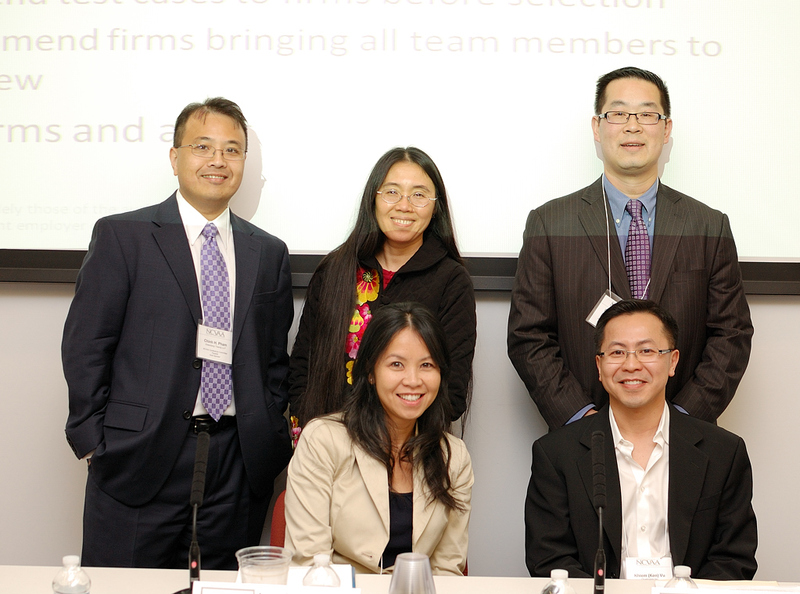 On April 1-2, 2011, VABA-DC hosted the NCVAA in Washington, D.C. 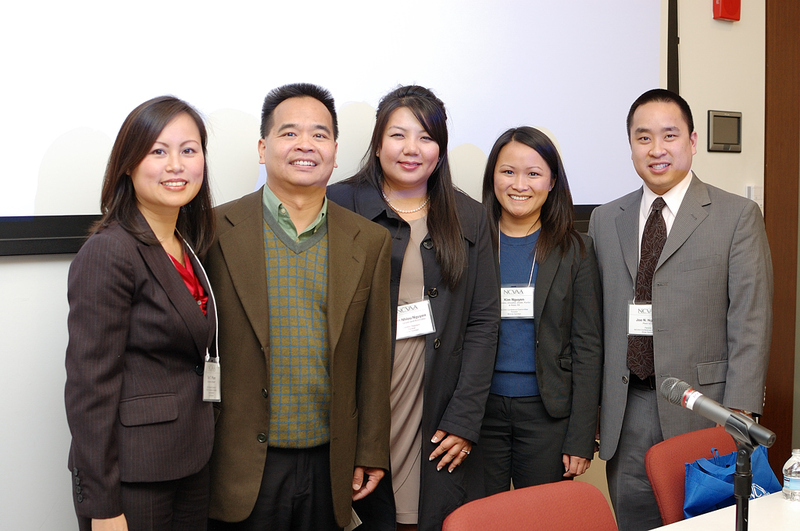 This was NCVAA's fifth annual conference, but the first time the conference was held outside of California. 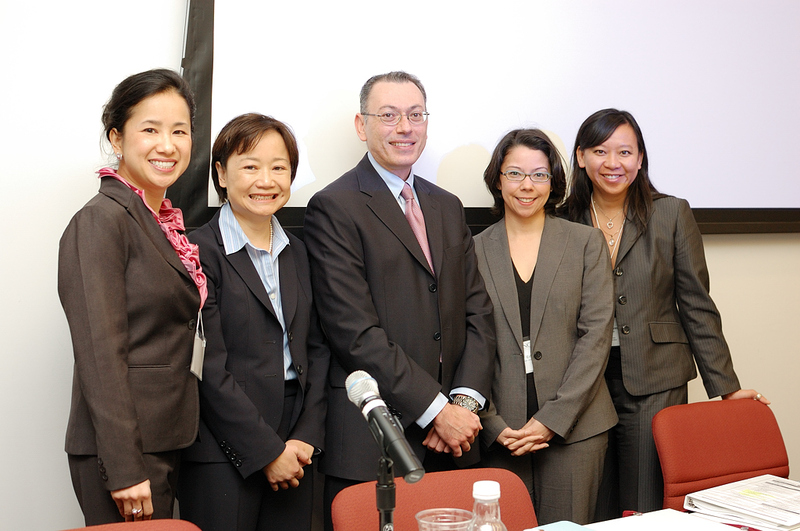 Themed "Raising the Bar in the Nation's Capital", the conference featured a series of esteemed speakers, panelists, and guests. 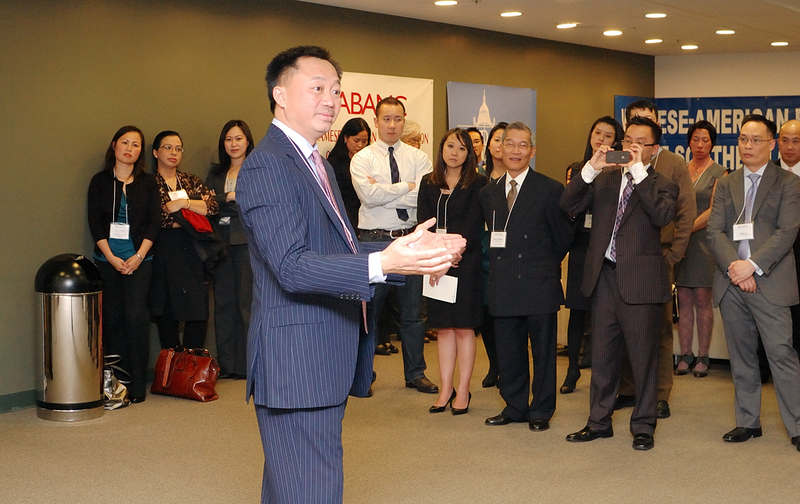 The conference opened with a Welcome Reception on Friday evening at the firm of Arent Fox, with former U.S. Assistant Attorney General Viet Dinh providing the keynote. 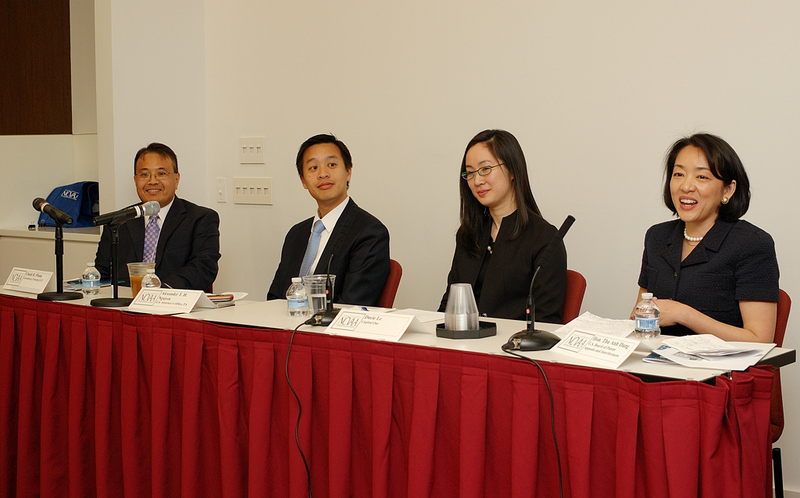 On Saturday, April 2, we held a day-long conference at the D.C. Bar Conference Center with panels on Latest Developments in IP Law; The Art of Immigration Advocacy; Career Paths for Vietnamese American Attorneys; Effective Skills for Practicing Before Federal Agencies; The Gulf Oil Spill and the Vietnamese American Community; Autopsy of a Distressed Real Estate Loan; and the ever-popular Judges' Panel. During lunch, we heard from Reverend Vien The Nguyen, who was featured in the film “A Village Called Versailles” about a Vietnamese American community in the outskirts of New Orleans in the aftermath of Hurricane Katrina. 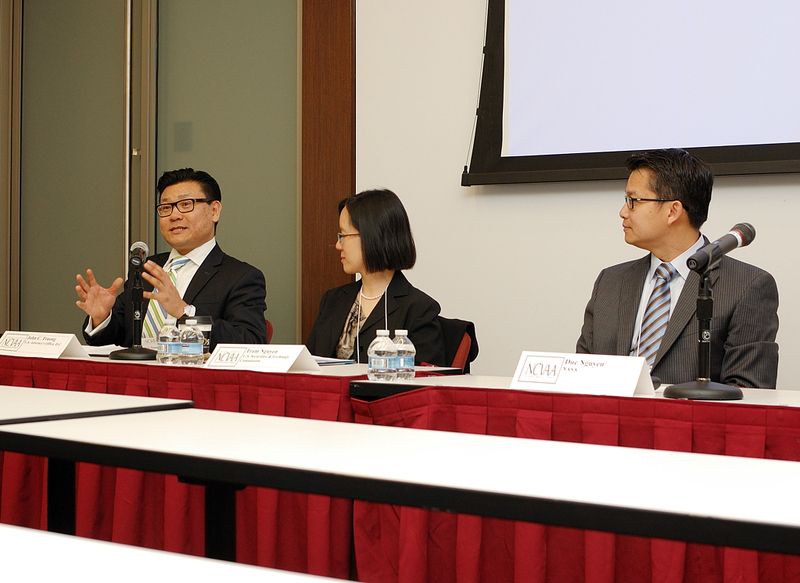 The conference concluded with a combined Closing Gala and VABA-DC's Third Annual Scholarship Dinner, at which scholarships were awarded to three law students in recognition of their excellence and commitment to the Vietnamese American community. The dinner featured the Executive Director of BPSOS, Dr. Thang D. Nguyen, as the keynote speaker, and Paul D. Nguyen was awarded the Trailblazer Award. For more information about the NCVAA, please visit www.ncvaa.org. See more photos from NCVAA 2011 here.